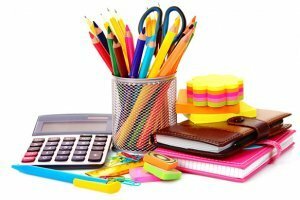 Behind every business is a well–organized admin who knows exactly what office and school supplies the team needs and anticipates when they'll need more. Export Portal is your one stop shop for all business supplies including file folders, pens, notepads and sticky notes, desk organizers, file holders, mailing supplies and many others. Sell various supplies for business and industry services on Export Portal, find international partners in every corner of the planet. Buy various supplies for business and industry services on Export Portal, provide your business with qualitative instruments, establish new partnerships and trade connections. Make Export Portal your safest tool for international exports with great profit and hundreds of trade possibilities. Trade for the best products on our secure website. Success is not for someone else, it is for you!